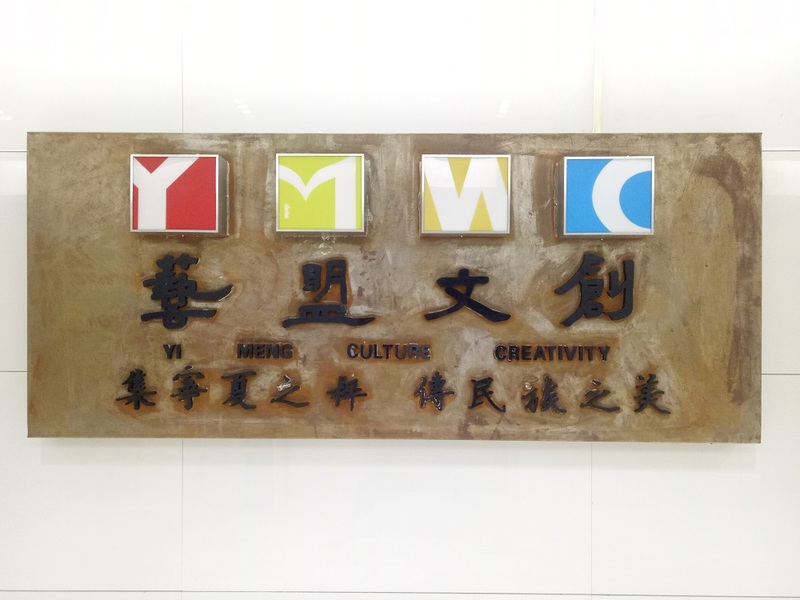 Ningxia Yimeng Liyi Culture Art Co., Ltd. (referred to as "Yimeng Wenchuang") was established in September 2009. 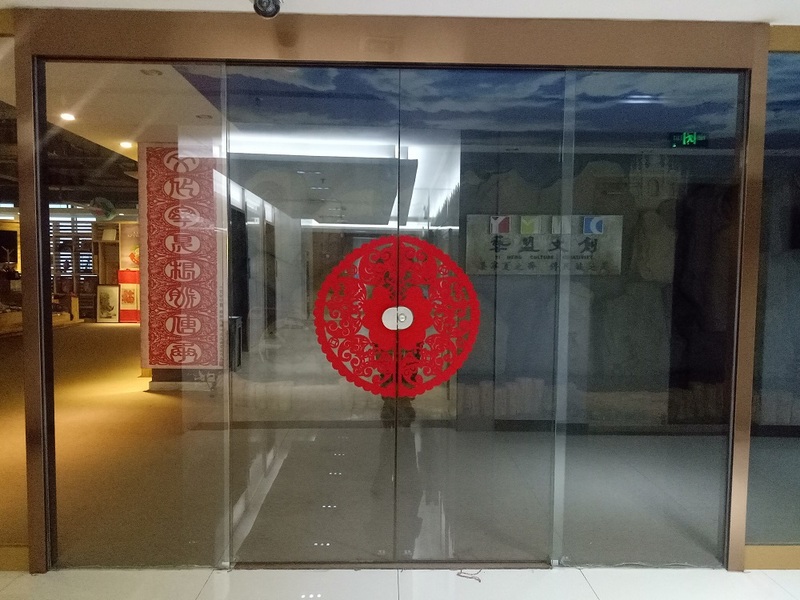 It is located at the 11th floor of Zhongya Information Port, Yinchuan iBi Yucheng Center, focusing on the inheritance and innovation of China's intangible cultural heritage. China's traditional cultural industry chain provides a full range of services, including Paper Cutting, Embroidery, hand-woven, Clay sculpture and other cultural and creative products design and development, production and sales, exhibition planning, brand planning and promotion, intellectual property and other major businesses. Yimeng Wenchuang takes "developing traditional culture and strengthening cultural self-confidence" as its development mission, taking "scientific and technological innovation + traditional culture" as its development orientation, "Internet + traditional culture" as its development model, and "precise poverty alleviation, culture first" as its development Responsibility, actively integrate into the national [One Belt and One Road" and national cultural prosperity strategy, and put forward the [Yimeng Wenchuang 5+6" traditional culture whole industry chain service plan, forming a technology-driven non-legacy product research and development platform, and a precise poverty alleviation employment training platform. 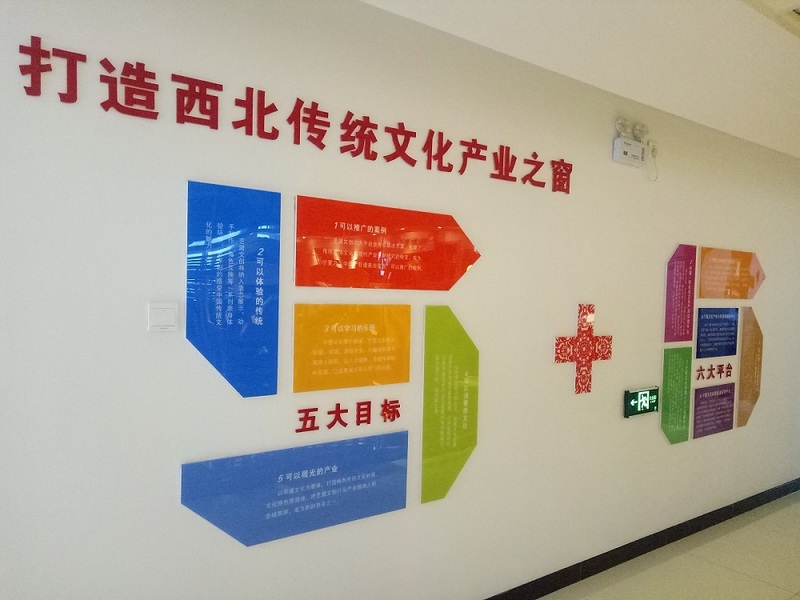 The online product creation platform, the cultural and creative industry public service platform, the non-legacy database platform and the excellent traditional culture output platform are the core six business modules, with the goal of becoming the traditional cultural industry demonstration zone in western China. 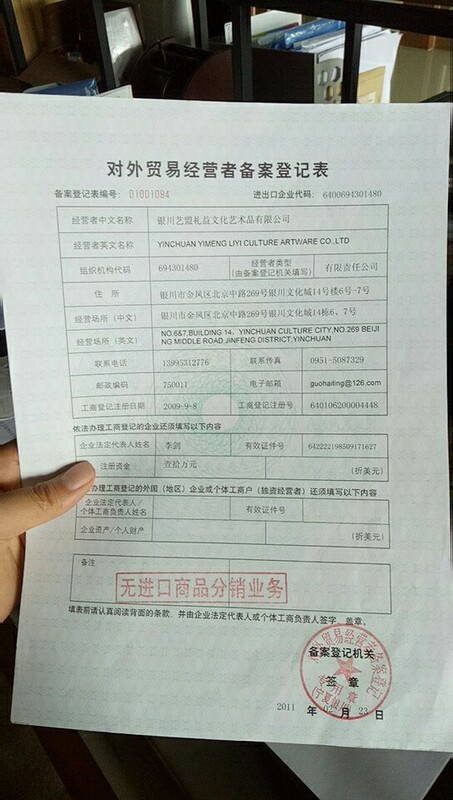 At present, Yimeng Wenchuang initiated the establishment of the Ningxia Intangible Cultural Heritage Development Association and launched the [Imperial Skills for Immigrant Women", using the [enterprise + association + immigrant women" poverty alleviation model to help the poor in Ningxia immigrant areas through skills training. Women get rid of poverty and get rich; In 2017, the company used the Traditional Culture Heritage Pavilion to visit Ningxia's US, UK, Germany, UAE, Egypt, Jordan, Thailand, Cambodia and other foreign governments to visit the delegation; domestic governments, enterprises and institutions visited The research group carried out more than 120 experiences of promoting excellent traditional culture. 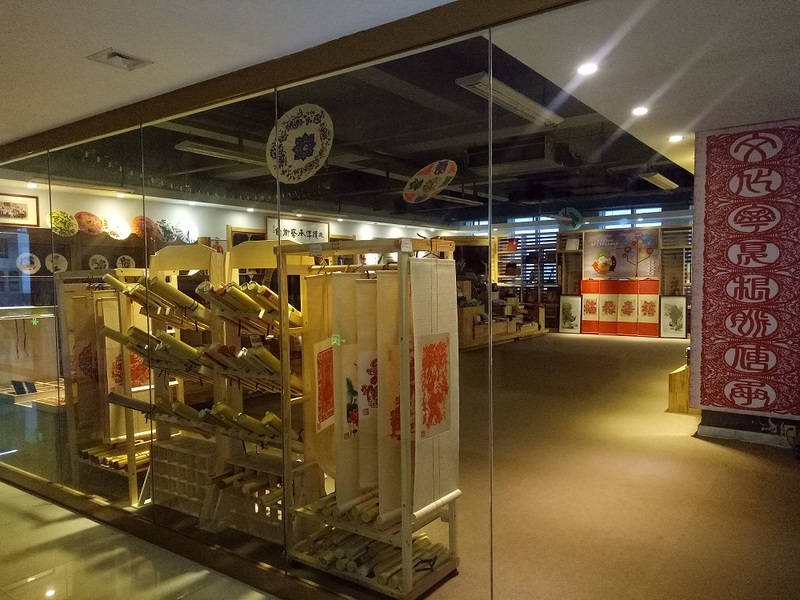 At the same time, Yimeng Wenchuang was the first national creative space of Ningxia's traditional cultural industry to provide services for makers and small and micro enterprises, and more than 20 successful incubation cases. Yimeng Wenchuang's work on the development of the traditional culture chain and the inheritance of Ningxia's intangible cultural heritage has also been affirmed and encouraged by the national ministries, autonomous regions and Yinchuan municipal governments and related units. National-level creative space "Art League Wenchuang 5+6" Chinese SMEs "Specialized Special New Enterprise" China Tourism Commodities Fair Bronze Award Autonomous region-level cultural industry demonstration base; Autonomous Region Specialized Special New Model Enterprise Autonomous Region-level "Yimeng Wenchuang 5+6" Autonomous Region National Unity and Progressive Creation Activity Demonstration Unit Autonomous Region SME Public Service Platform Autonomous Region Precision Poverty Alleviation Skills Training Base Autonomous Region Women's Poverty Alleviation Workshop, Autonomous Region Women's Entrepreneurship Demonstration Base Autonomous Region's Characteristic Industry Talents Innovation and Entrepreneurship Training (Paper cutting) Base Ningxia famous trademarks, Ningxia famous brand products; Ningxia specialty brands, Ningxia consumer satisfaction units and other honorary titles, behind these honors are our tireless efforts and the spirit of persistence in innovation, and encourage us to become the leader of the traditional cultural industry.